As with last year, PIAPRO, in collaboration with Good Smile Company, has announced a Design Contest for the 2013 version of the annually-released Nendoroid Snow Miku. This year's Nendoroid Snow Miku, dubbed the "Fluffy Coat Ver." (which can be seen from the above image), was the winning design of a similar design contest organized by GSC and PIAPRO last year, which had a theme involving Crystals and Jewels. In this year's contest, however, participants are to emphasize their Snow Miku Designs around the theme of Confectioneries, including sweets, candy, cakes, etc. 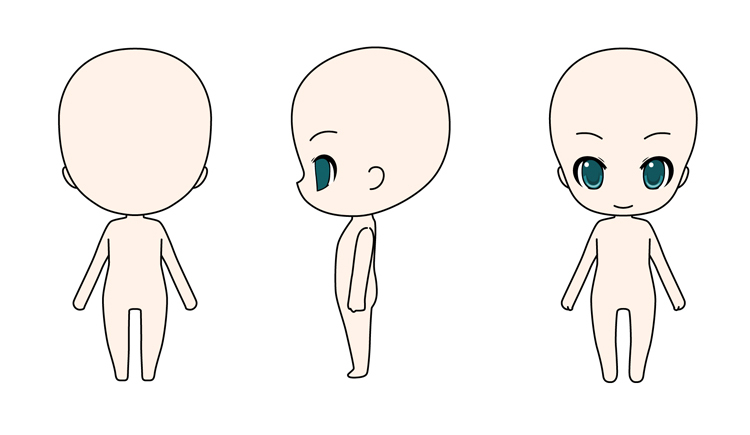 The winning design will be made into a limited production Nendoroid product for sale next year. Those interested in participating in the contest may do so on the Contest Webpage, where the Nendoroid Template and Submission Guide can be found. As of now, the contest has no official deadline.